Jerry's greenhouses have been blooming for over 30 years! 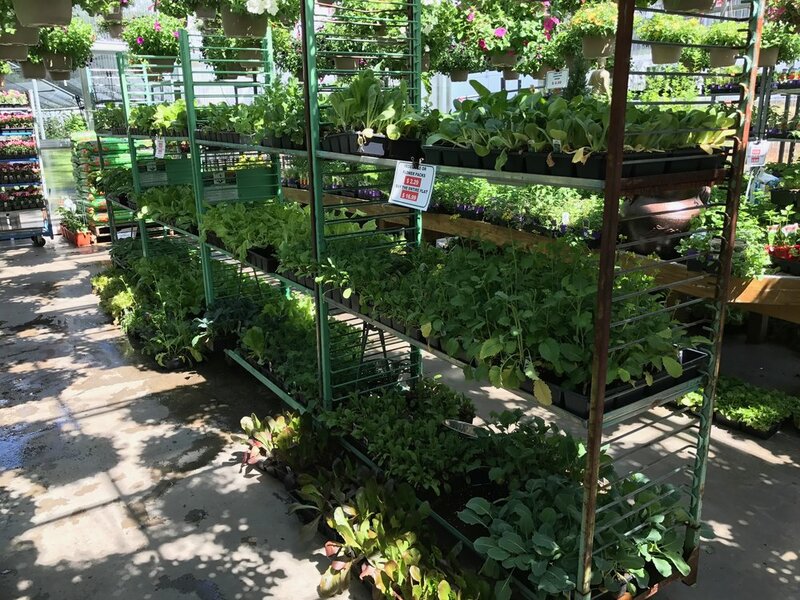 Our state-of-the-art facility is any gardener's dream - filled with thousands of flowers, plants, veggies, herbs, & edibles. It's easy to get lost in its vast array. Our greenhouse is staffed 7 days a week and our plant-loving-experts care for each and every bud and bloom. So stop in and get inspired - you won't find a bigger selection anywhere around which is why Jerry's is proud to have been listed as one of the Top 100 Garden Centers in the Nation - year after year. Stop in today and see whats growing!